Here's a closer look at all the upcoming Christmas events. 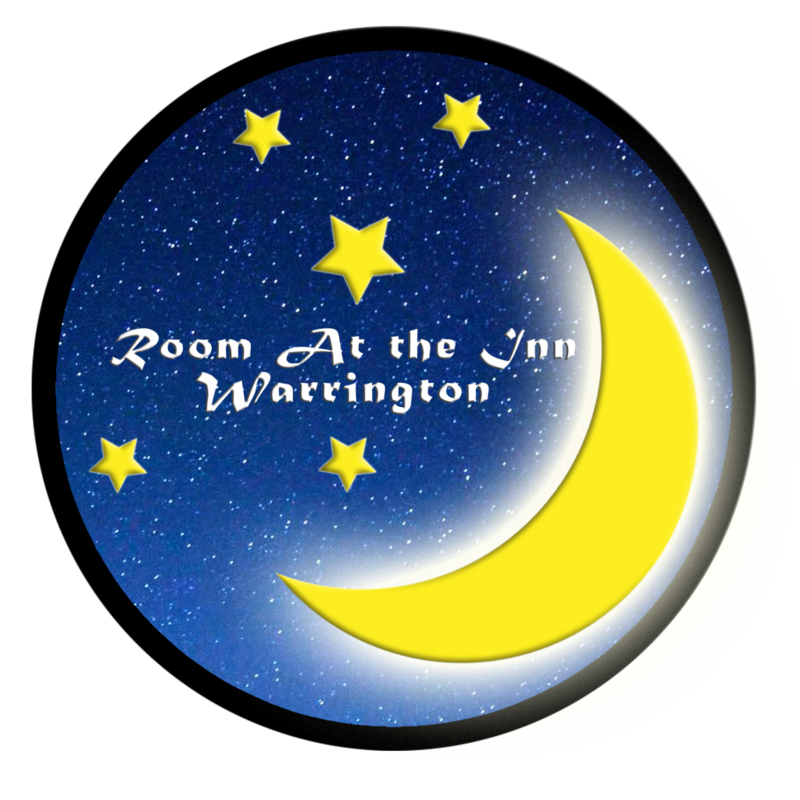 All our special collections this year will go to support "Room at the Inn" in their work with Warrington's homeless. 10:40am Morning Service. 1st Sunday in Advent. A time to reflect on those that can not be with us this Christmas and those that we are thankful for. 3:30 - 5 pm Messy Christmas. Come bring your little ones to create some Christmas decorations, cards and learn about the Christmas story. Join us in Birchwood Mall from 10am - 12 noon where there will be a Nativity Treasure Hunt followed by Carols. Thomas Risley Christmas Party in the Turf & Feather. See Jaq for more information. year there has been a special request for the following items; ladies socks, hats, small deodorants and small chocolate bars. Thank you in anticipation of your usual kind generosity. Following the service there will be a practice for all those wanting to sing in the Choir at this years Carols by Candlelight service. Junior Church Nativity rehearsal followed by the Christmas party. 10:40am - Whole Church Nativity Service led by Junior Church. 2nd Sunday in Advent. All of us (adults and children) will be taking part. So choose your character wisely. Tea towels and dressing gowns make brilliant costumes or maybe you want something a little more bespoke! Which character will you be? 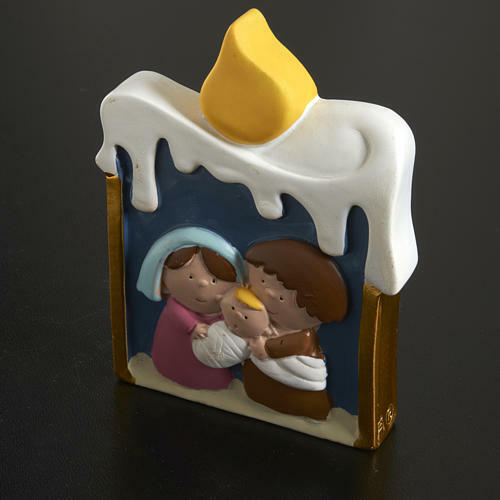 Mary ... Joseph ... Angel ... Shepherd ... Innkeeper ... Wise men ... Star ... Donkey??? 6pm - Carols by Candlelight. A great time to sing your heart out. Will you favourite carol make it into the list this year? Remember the practice for the Choir is on 9th December following the morning service. 10:40am - Morning Service. 4th Sunday in Advent. 5pm - Christingle Family Service. Do you know what all the parts of the Christingle represent? 6:15pm - Following the service join us in singing Christmas Carols outside church. 11:30pm - Midnight Communion. A chance to unwind, slow down and focus on what it's all about before the ensuing chaos of the big day. 10:00am - Christmas Day Celebration. A time to celebrate the reason for the season.